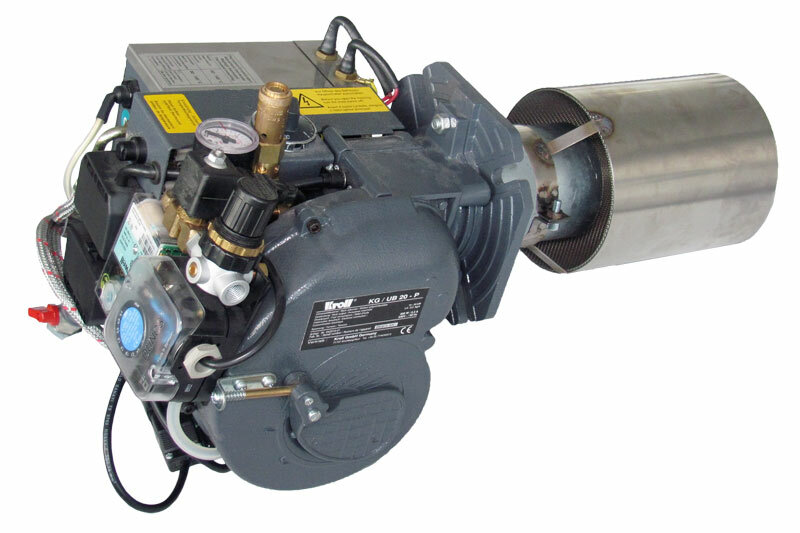 Warm air generators are the most economic way of heating commercial or industrial halls, garages, warehouses etc. Especially, when they are run with a multi-fuel oil burner instead of a conventional oil or gas burner. Kroll offers you a large product range of warm air generators, especially designed for this purpose. Without significant modifications, mineral, vegetable and animal oils can be used as combustibles. There are no special tools required. 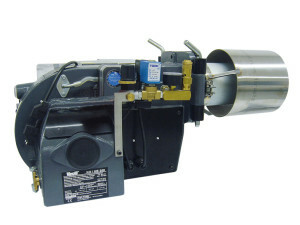 Just turn a dial to adjust the pre-heating temperature and the combustion air to the combustible in question. 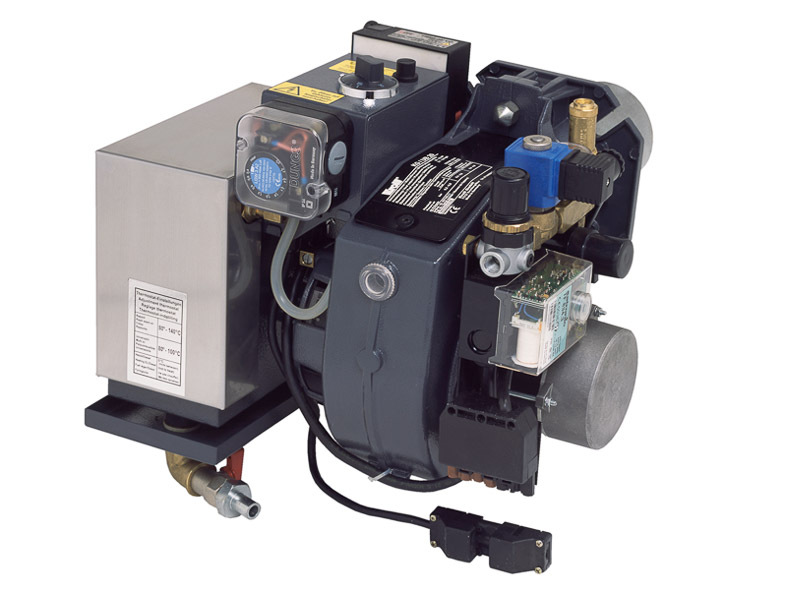 Heating boilers of newer or older year of construction can easily be equipped with a multi-fuel oil burner. You can choose the combustible you want: if for economic or ecological reasons – you always make the right choice!